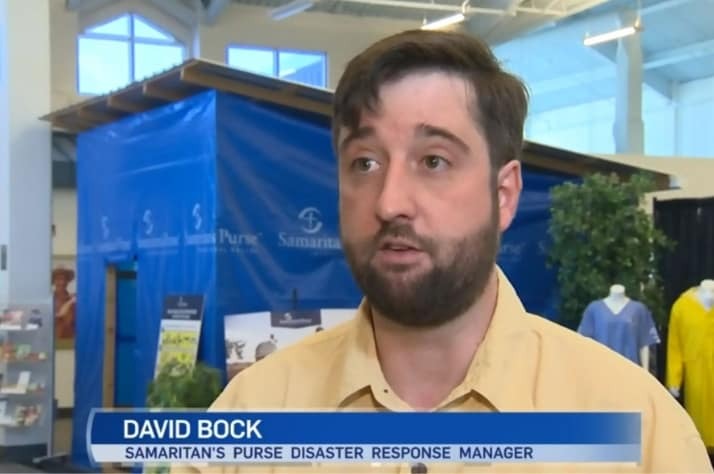 CBC Daybreak North with Carolina de Ryk radio interview with Samaritan's Purse about working in Telegraph Creek. 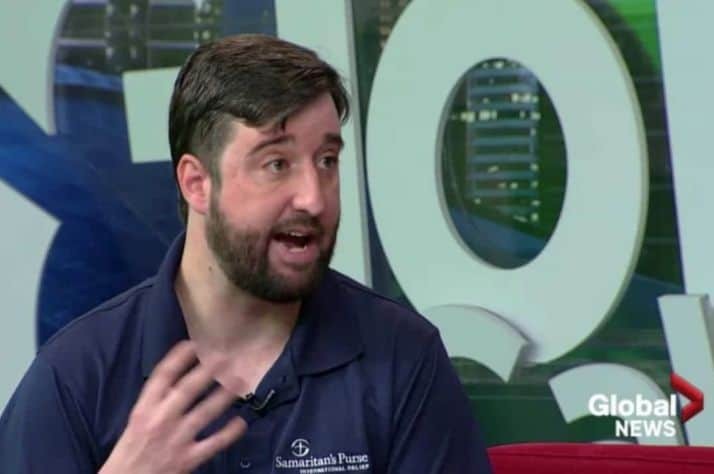 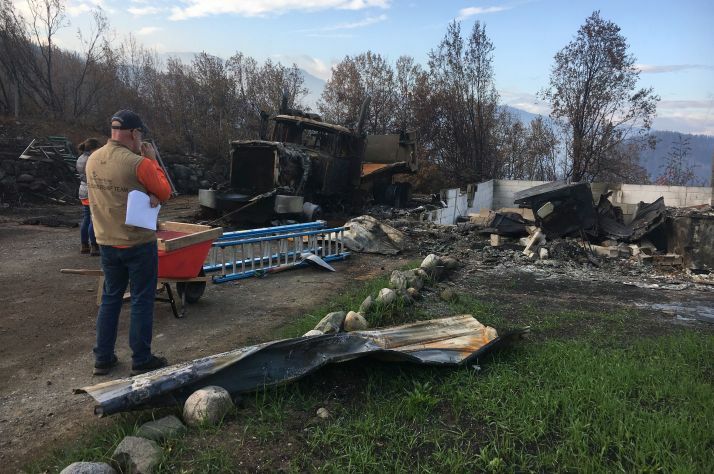 Carolina de Ryk speaks with Clause Burchert of Samaritan’s Purse, an organization that searches through homes destroyed by wildfires to try and find cherished belongings, about his work in Telegraph Creek. 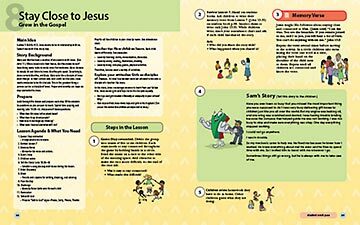 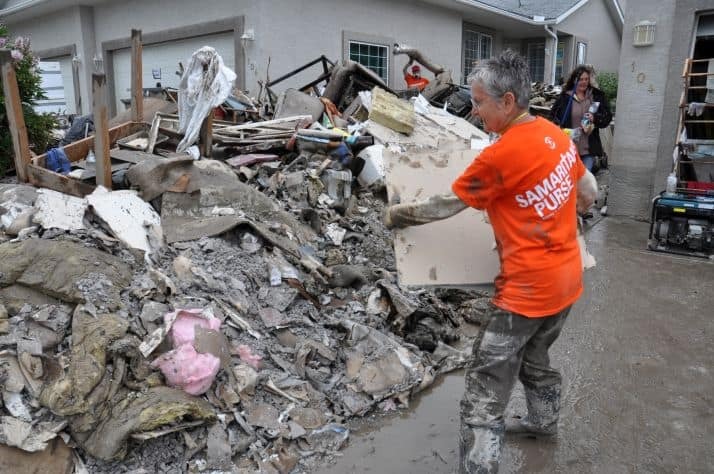 Learn how Samaritan’s Purse is helping Telegraph Creek wildfire victims.